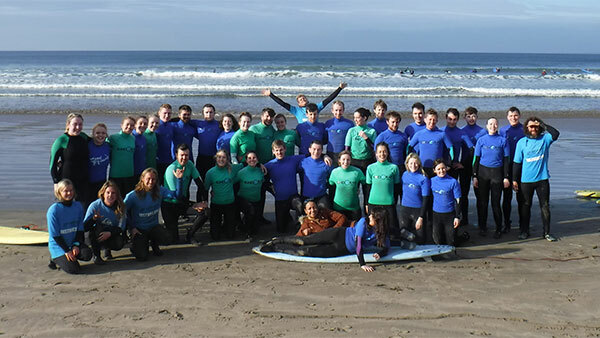 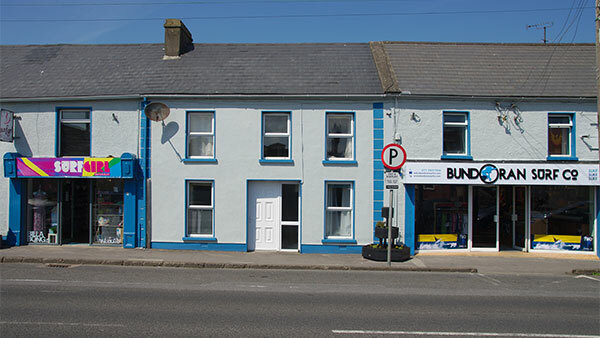 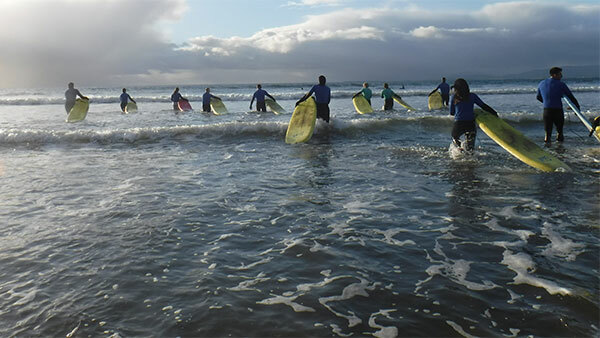 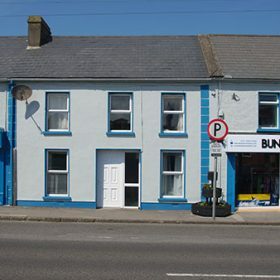 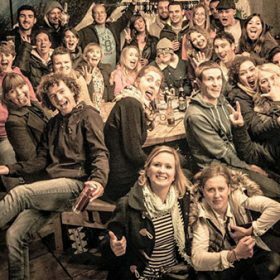 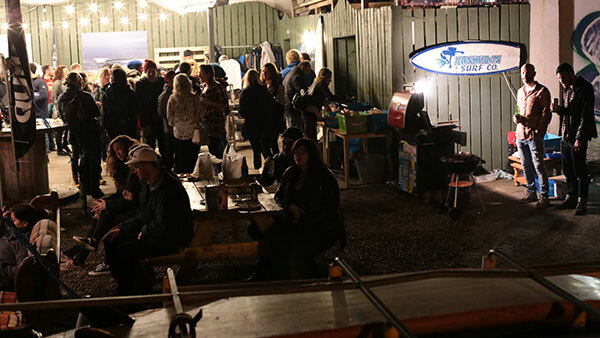 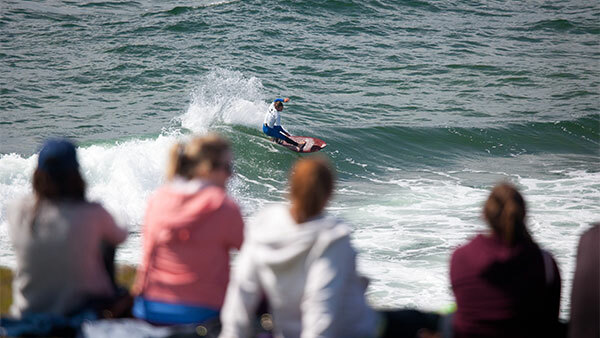 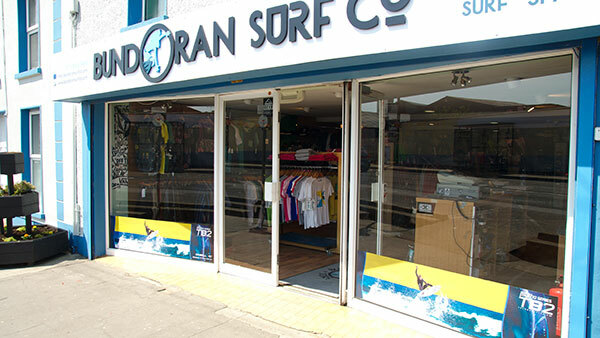 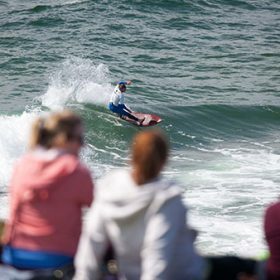 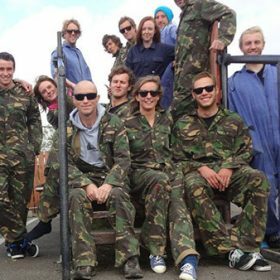 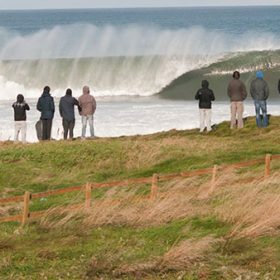 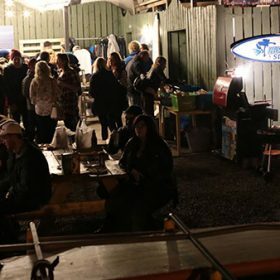 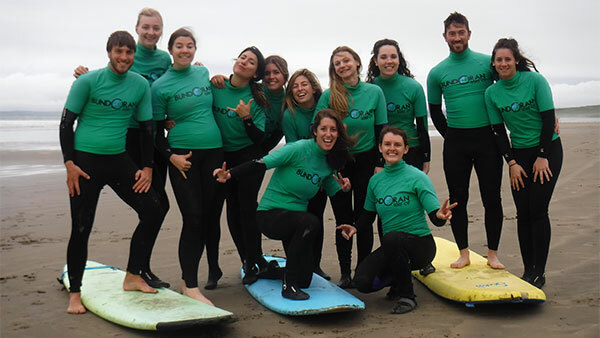 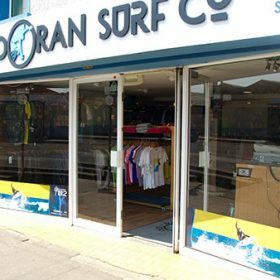 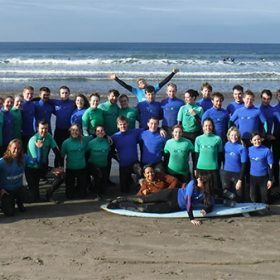 Corporate groups – Bundoran Surf Co.
We have hosted many different corporate groups over the years and we can create a package that suits your needs. 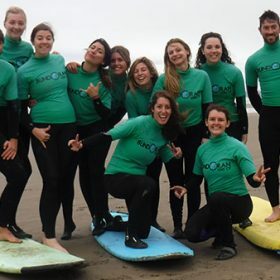 We have standard options to choose from but please let us know if your group needs something more specific. 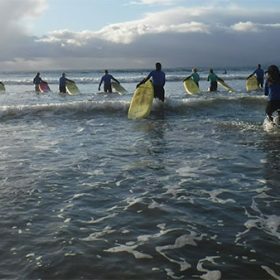 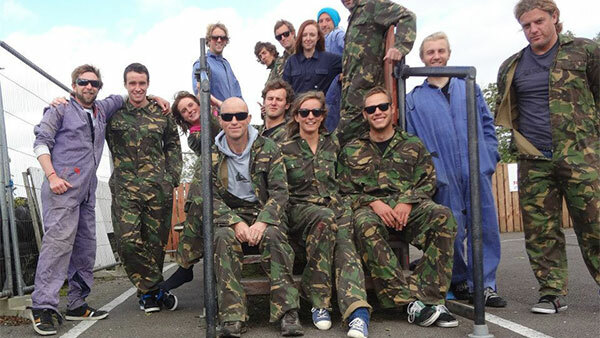 We can book everything for your group, including surfing and other activities, as well as accommodation and transport and food. 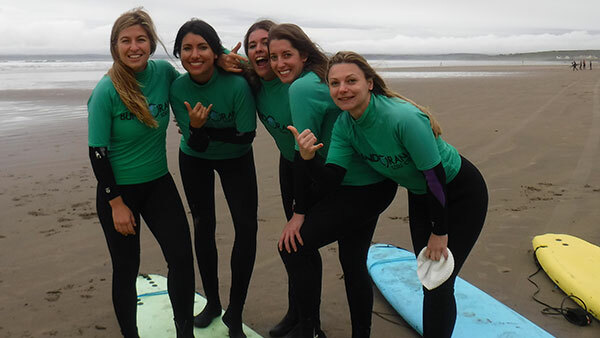 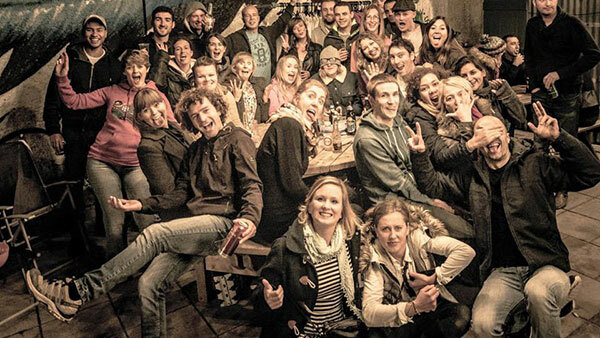 Prices start off from only €99pps for a weekend surf and stay package. 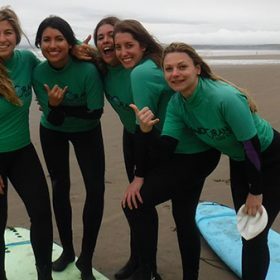 We can add in many other activities to your packages such as cycling, yoga, coasteering and sightseeing tours.